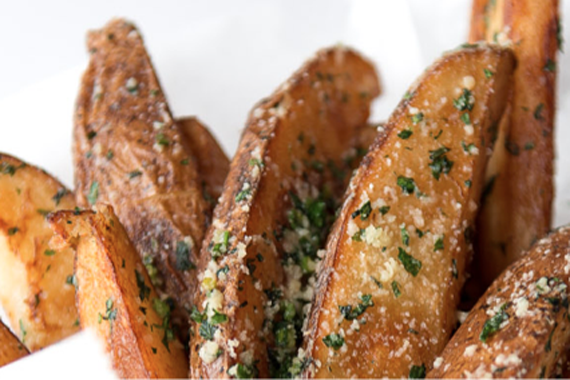 We toss big wedges in white truffle oil, Parmesan, herbs and sea salt. These are crazy good. Leftovers make killer hash browns the next morning! 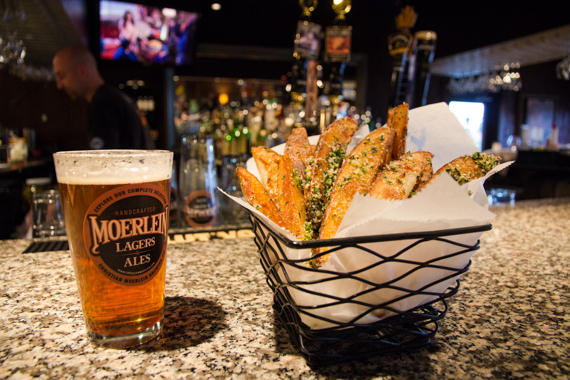 The truffle fries were perfect.